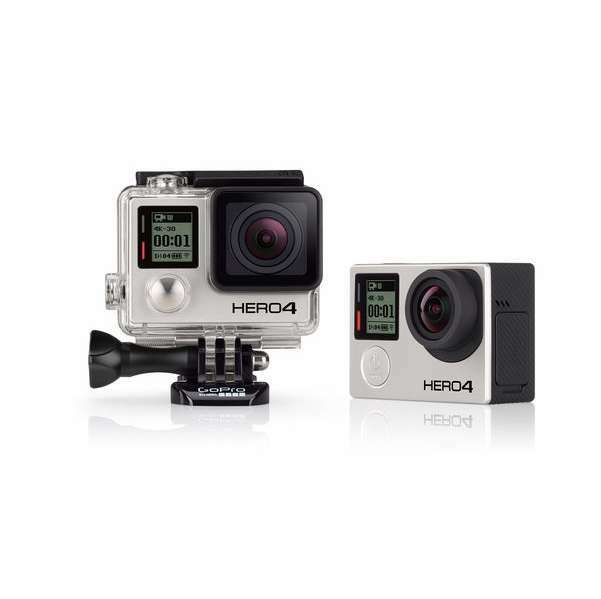 GoPro HERO4 Black Surf Edition offers improved image quality and new after dark settings, Auto Low Light mode, and ProTune for photos and videos optimized for professional productions. 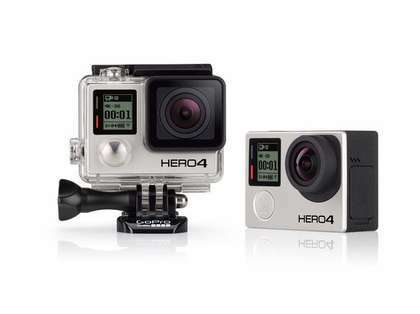 The GoPro Hero4 Black Surf Edition Camera is the most advanced GoPro ever. This camera features improved image quality and a 2x more powerful processor with 2x faster video frame rates. This camera features incredible high resolution 4K30 and 2.7K50 video and high frame rate 1080p120 video that enables stunning and immersive footage of you and your world. Protune settings for both photos and video unlock manual control of Color, ISO limit, exposure, and more. Waterproof to 131'(40m) with 12MP photos at 30 frames per second and improved audio. 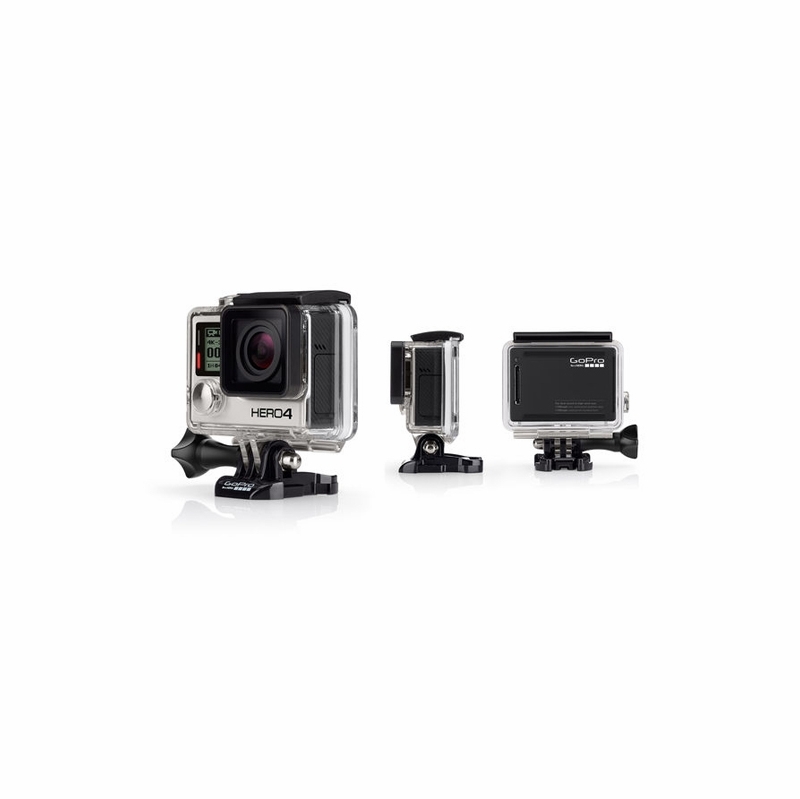 The GoPro Hero4 Black edition camera is the ultimate life-capture solution. From fun summertime peelers at your local break to perfect almond-eye barrels in Indo�the included Surfboard Mount allows you to capture immersive POV footage of your session. The FCS plug mount can be used to attach the camera to an FCS center fin socket, while the camera tether adds an extra layer of security in heavy surf. Super fun camera I am bringing everywhere. it can be mount head , surf board, snowboard..